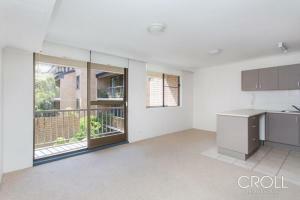 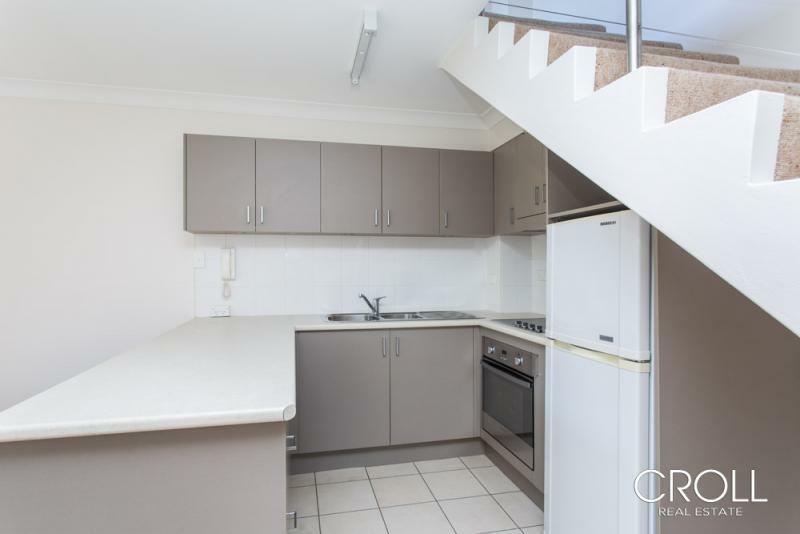 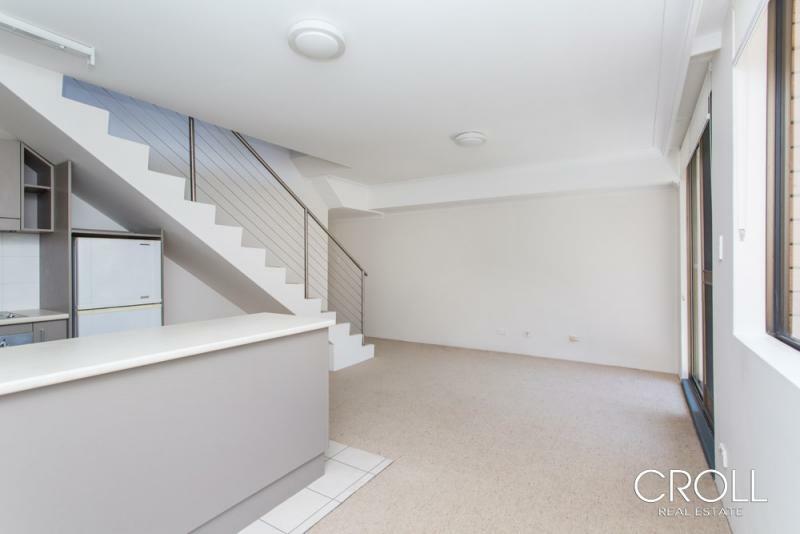 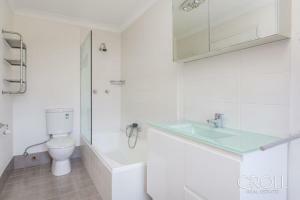 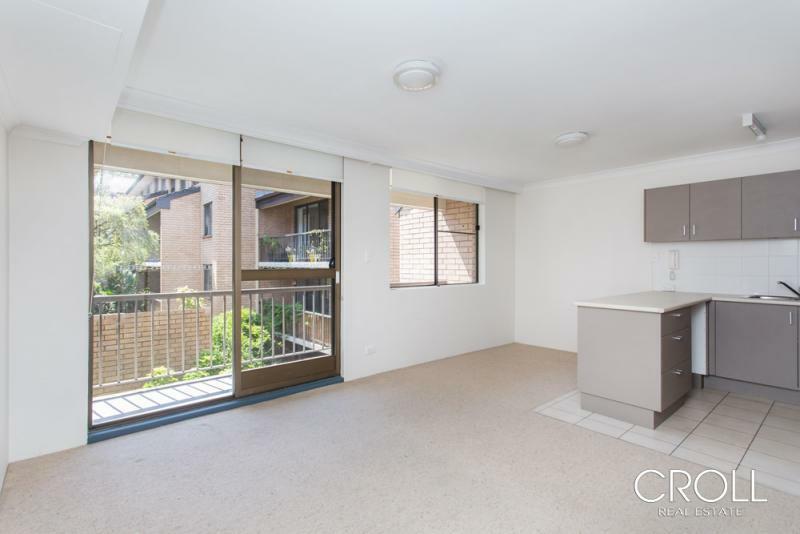 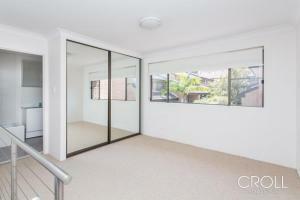 On the fringe of the city this Ultimo apartment offers secure living in a modern town house style apartment. 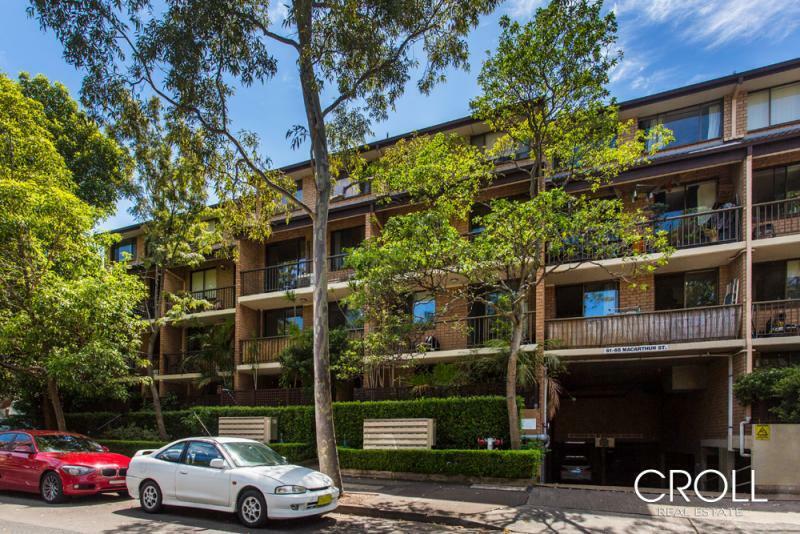 Enjoy the amenities of Ultimo. Cafes, restauraunt and a stone's throw away from Darling Harbour and the City.